The semifinals of the 2017 Apertura are made up of the top four seeds of the regular season, with Monterrey taking on Morelia and Tigres facing Club America. Monterrey swiped Atlas away with the kind of ease that shouldn't be associated with playoff football. Atlas looked like a side from a lower division against Rayados. There is a chance Morelia will be blown away in similar fashion given Monterrey's prowess this season. 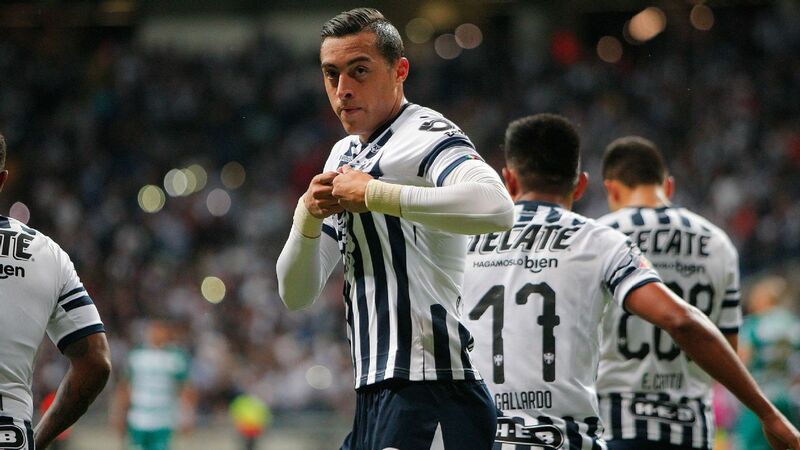 Much has been said about Monterrey's fluid front three of Aviles Hurtado, Dorlan Pabon and Rogelio Funes Mori, young American Jonathan Gonzalez, the defensive solidity and El Tri prospect Hugo Gonzalez standing out in goal. But when you watch this Monterrey team live, what grabs the attention is the work rate when not in possession. "The way we play anybody who likes football likes watching Monterrey, there is no doubt," coach Antonio Mohamed said after the Atlas game. "It is a direct team that takes the initiative and attacks whenever it wins the ball and looks to recuperate it high up [the field]. "We'll see if it is enough to be champion. This is football and you could have a bad day and everything ends, but now we continue to dream and the most beautiful thing there is is to dream whilst awake." 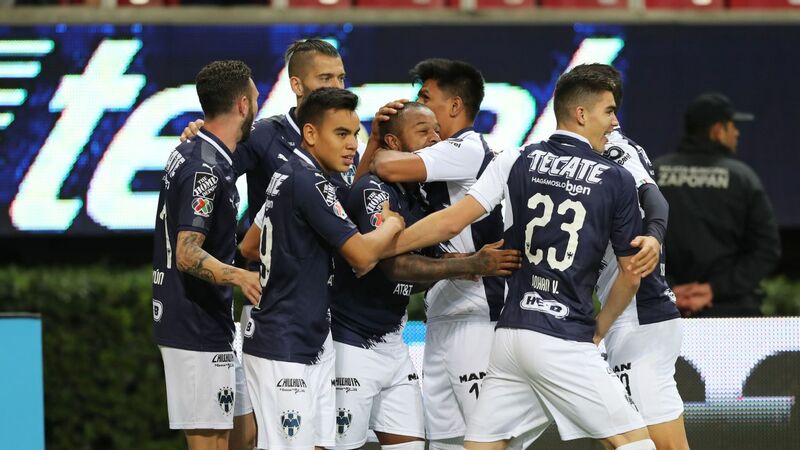 A bad day is always possible, but Monterrey is talking the talk and walking the walk this Apertura. 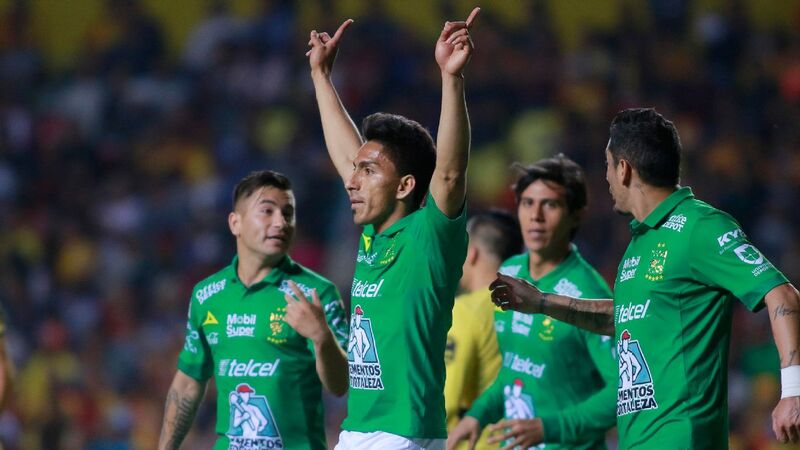 The SPI tells the story of just how much of an underdog Morelia is, even though there were only three places between the two sides in the regular season. 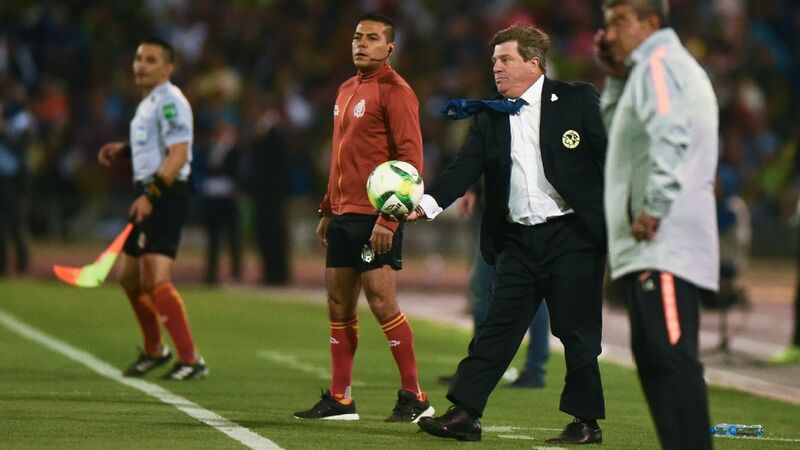 Roberto Hernandez has done an outstanding job to get Monarcas into the semifinal, and the city of Morelia will be buzzing as the club looks to win only their second-ever Liga MX title. 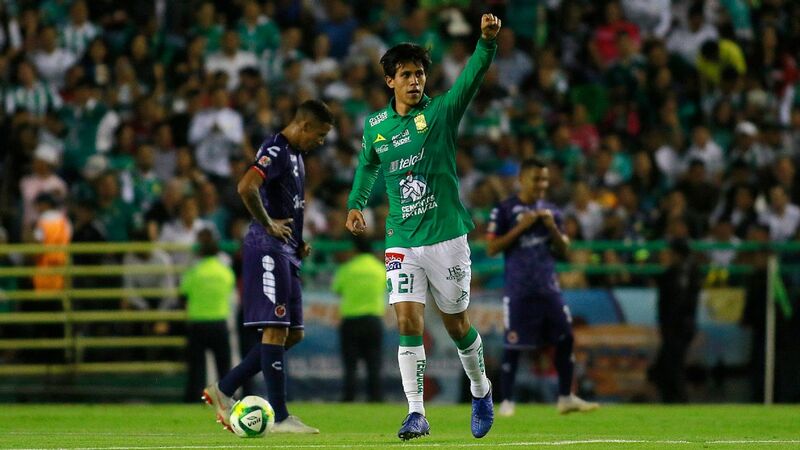 With Peruvian international Raul Ruidiaz banging in the goals and Angel Sepulveda hitting form, Morelia can certainly cause problems for Monterrey, although playmaker Diego Valdes has been below par this liguilla and will need to step up. It's at the back that Morelia might struggle, with Sebastian Sosa making more saves than any other keeper in the regular season and the defense looking vulnerable in the quarterfinal against Toluca. 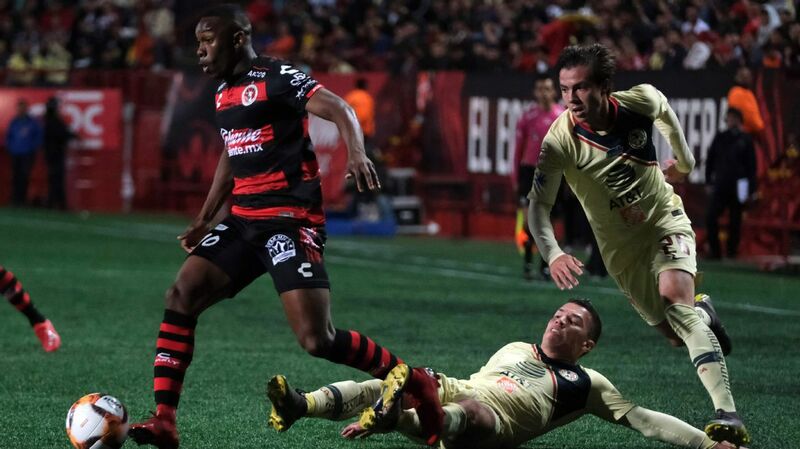 Prediction: Monterrey proves to be too much for Morelia, who will put up more of a fight than Atlas. 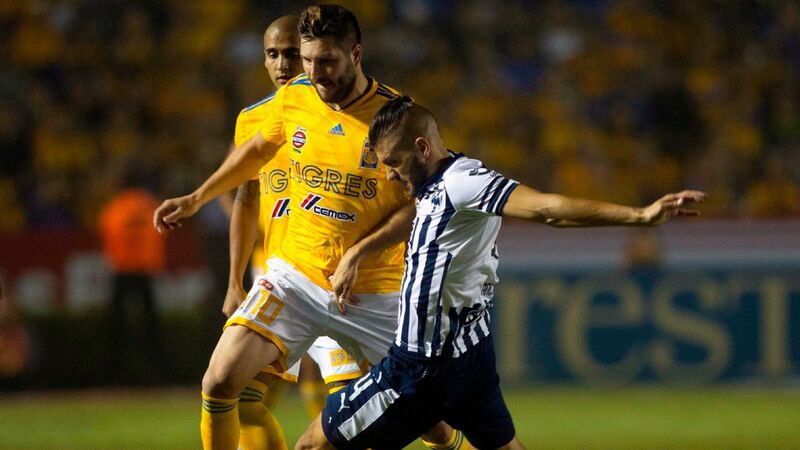 Tigres will look to Andre-Pierre Gignac for scoring against a stubborn Club America defense. 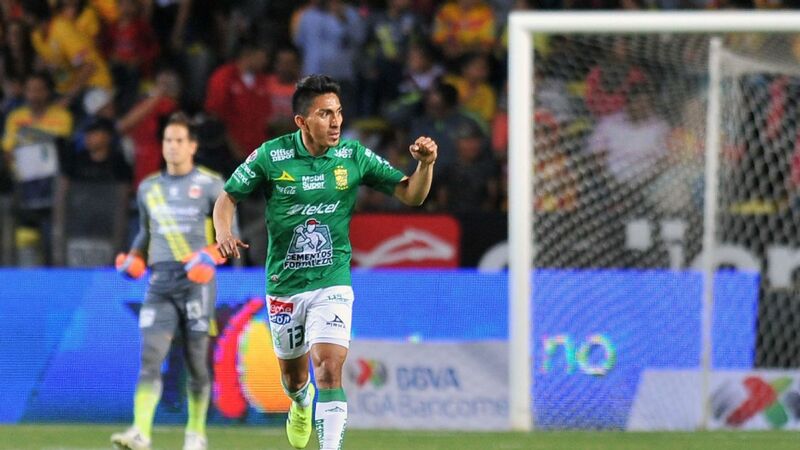 The release of tension on the final whistle as Tigres advanced past Leon after a 2-2 aggregate scoreline told a story. 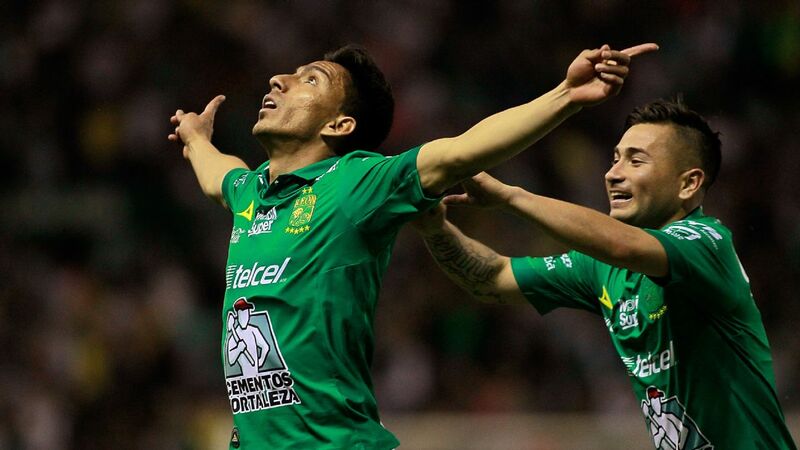 Tigres were pushed extremely hard by Leon and Club America are likely to give a similarly stern test. 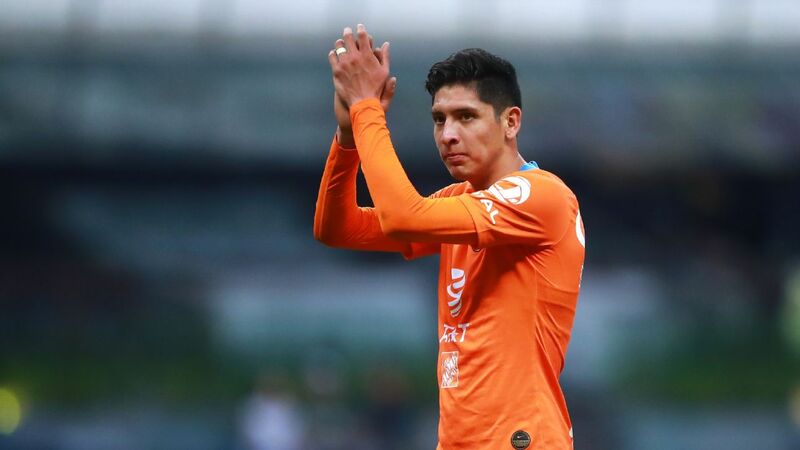 Tigres have bumbled along this season in the shadow of rival Monterrey, looking uneasy as coach Ricardo Ferretti juggled the attacking talent into different formations. But now there is no time to experiment and Ferretti seems to have settled on a 4-4-2 formation. There was more life in Tigres against Leon: more verve, more chances created and -- although there was some uncertainty at the back -- Tigres had 34 shots over the two legs and would've surely settled the game earlier with better finishing and more poise from Jurgen Damm in the final third. French striker Andre-Pierre Gignac scored the goal in the second leg against Leon, but really should've scored at least one more. 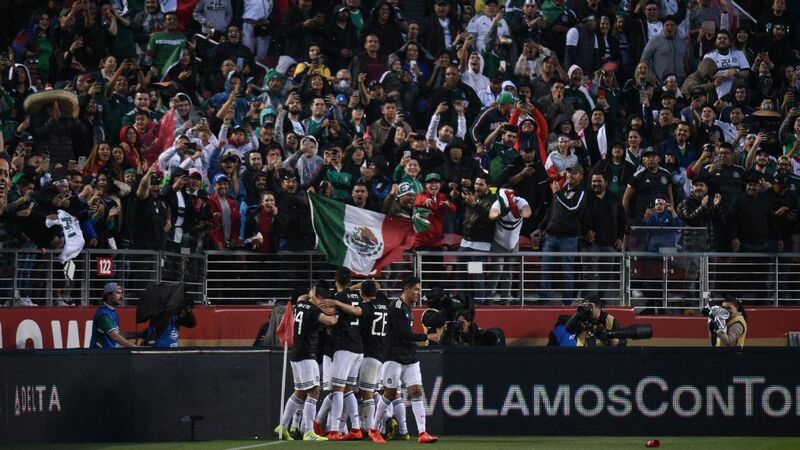 Against America, the chances are likely to be fewer, with Las Aguilas not having conceded in their last four matches. That said, this Tigres side are experienced in playoff games -- they've reached three of the last four finals. The first-ever Clasico Regio final -- the dream of everyone in Nuevo Leon and probably among neutrals -- is a real possibility. Goals are, of course, the hard currency of any series, and Club America has had a strange relationship with them of late. 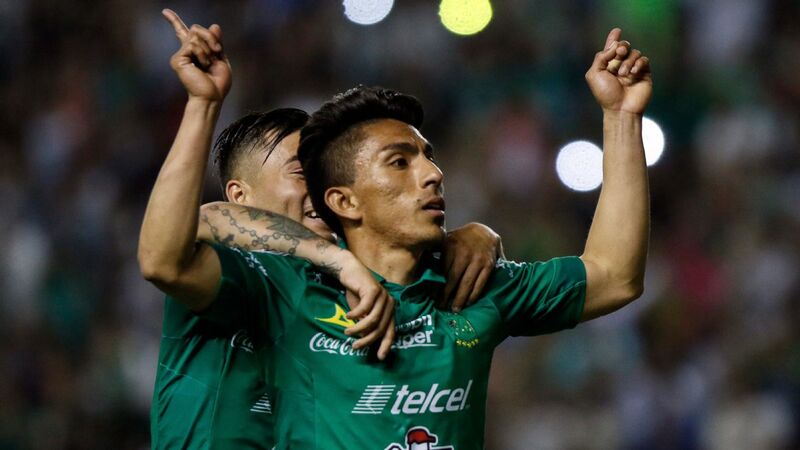 America has a goal-scoring problem, coach Miguel Herrera admitted after the quarterfinal, and that was clear to see, with Las Aguilas only netting twice over their last six Liga MX matches. It's extremely worrisome, but as misfiring as the America attack have been, the defense have been rock solid. 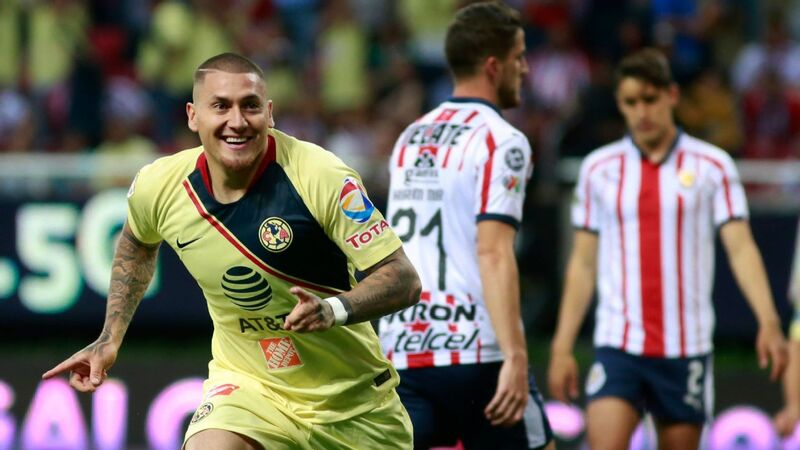 Club America haven't conceded in their last three Liga MX games and center-back Pablo Aguilar and goalkeeper Agustin Marchesin have been in impeccable form. 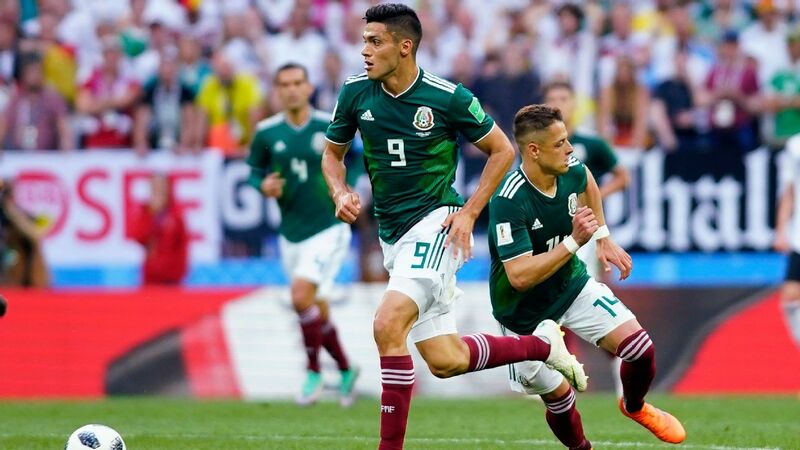 It'll be interesting to see how Herrera responds to the negative comments in the Mexican media about his team's style of play. 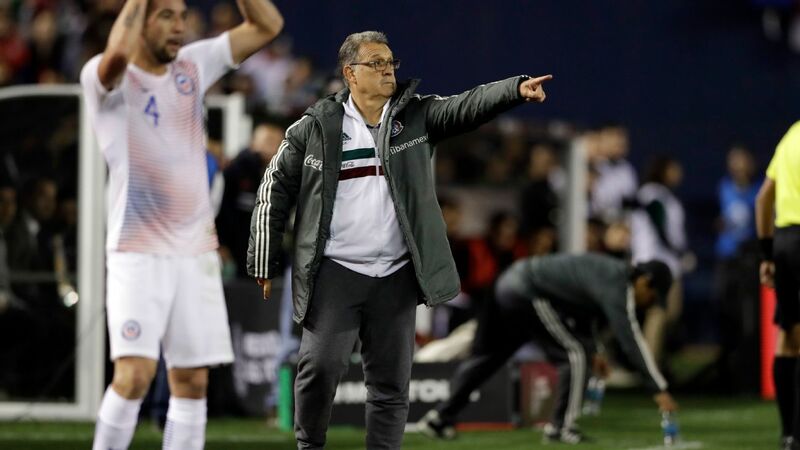 The former national team manager doesn't take kindly to criticism and will be tempted to send his side out to attack from the off against Tigres. 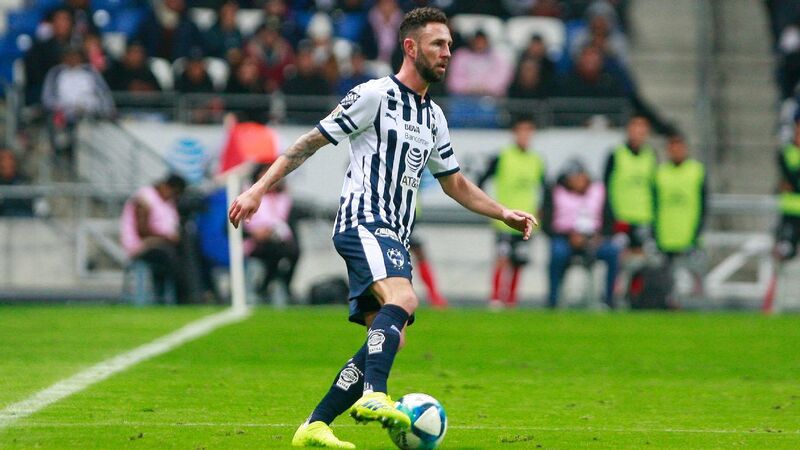 The irony is that the real key to the series against Tigres will be whether the America defense can keep a clean sheet at home in the first leg. 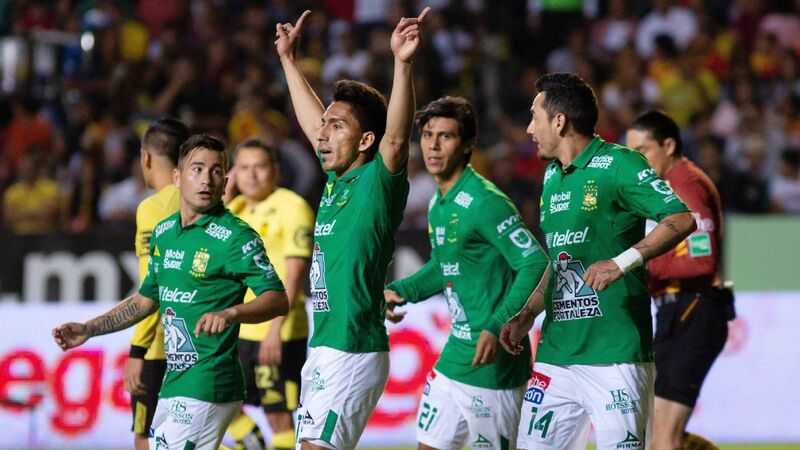 Prediction: Tigres take advantage of America's patchy form to advance.